32,88 € VAT excl. 39,46 € VAT incl. 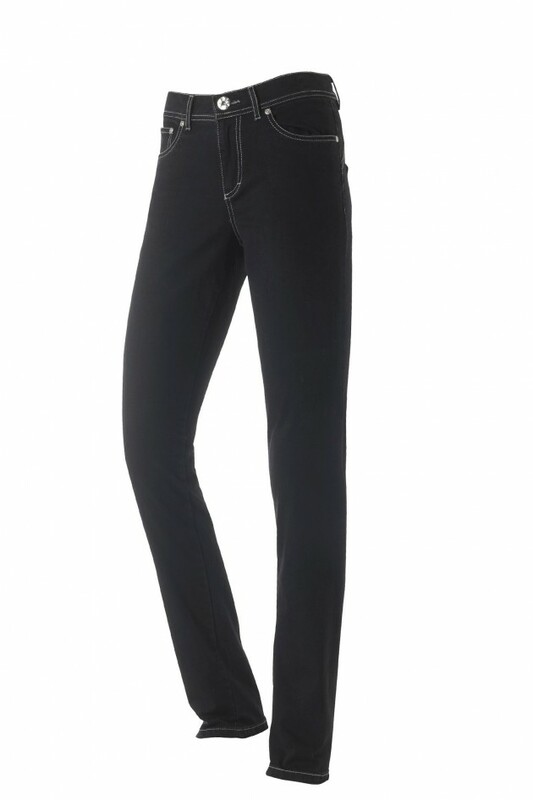 Ladie’s jeans with 5 pockets in COOLMAX® breathable stretch fabric for exceptional comfort. Front zip fastening. Bottom width 18cm.